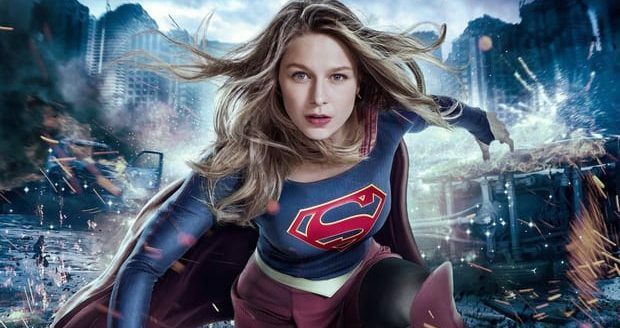 DC TV & CW’s Supergirl Season 4 Spoilers: Recurring Role For Lex Luthor With Casting Underway! 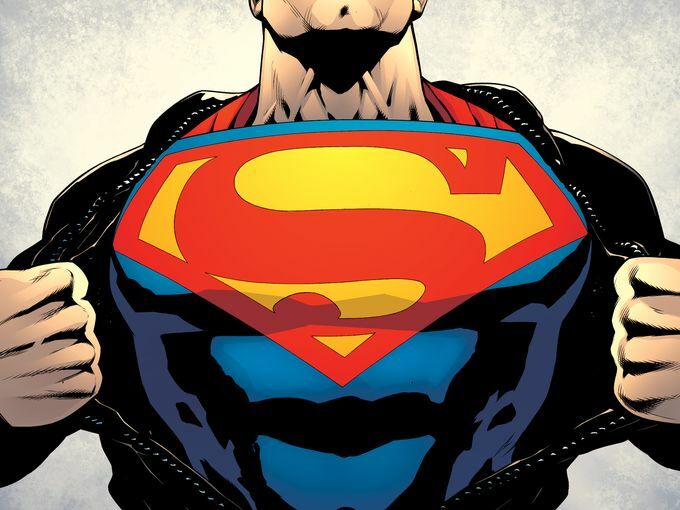 Just What Is In Superman’s Enemy Lex Luthor A Celebration Of 75 Years HC From DC Comics? A Helpful Guide For Fan Expo Canada 2018 & Other Comics Cons! 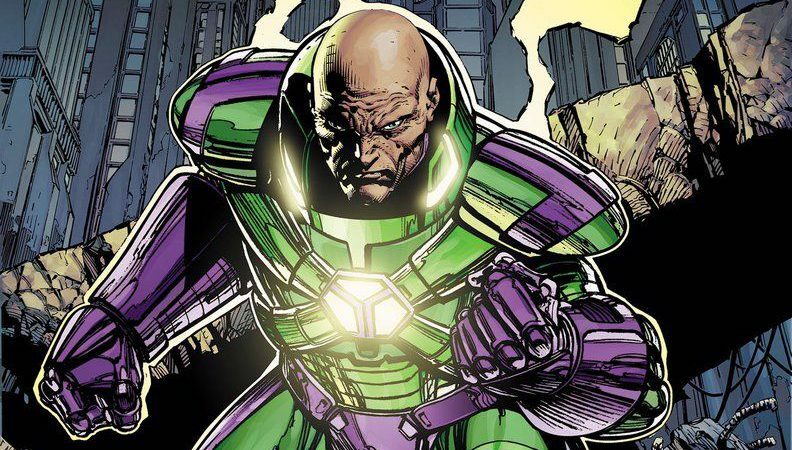 DC Comics Universe & Justice League Spoilers: Lex Luthor Plans To Advance Humankind Via The Legion of Doom? 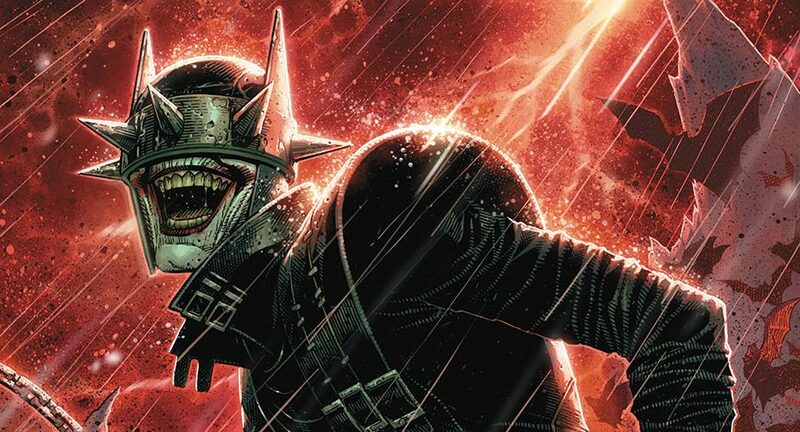 DC Comics Universe & August 2018 Solicitation Spoilers: Justice League #5 Features New Legion Of Doom! 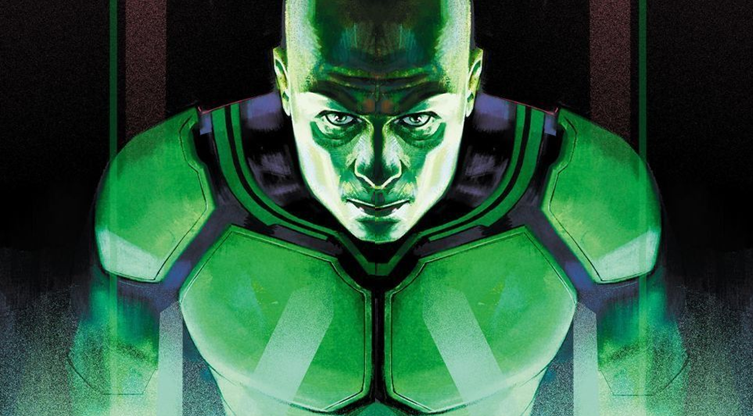 Lex Luthor & Sinestro No Longer Anti-Heroes Plus Joker & More! 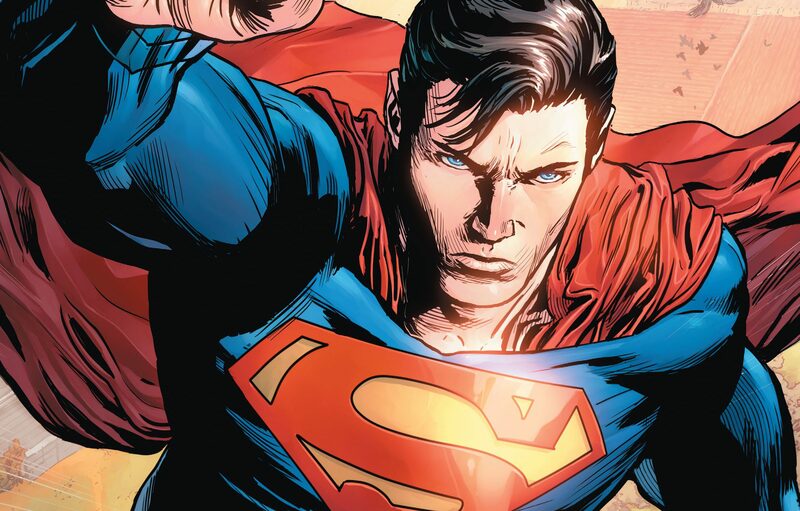 DC Comics Universe & Action Comics Special #1 Spoilers: DC Really Is Framing Classic Lex Luthor As President Donald Trump & Classic Clark Kent As Former President Barack Obama? 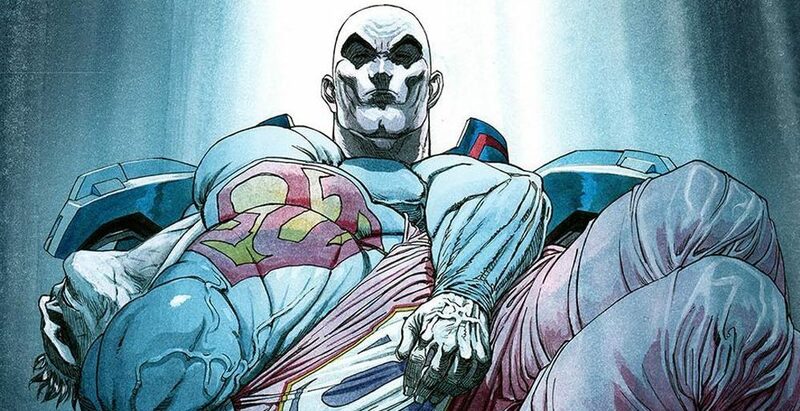 DC Comics Rebirth Universe & Doomsday Clock #2 Spoilers & Review: The Watchmen Invade DC! 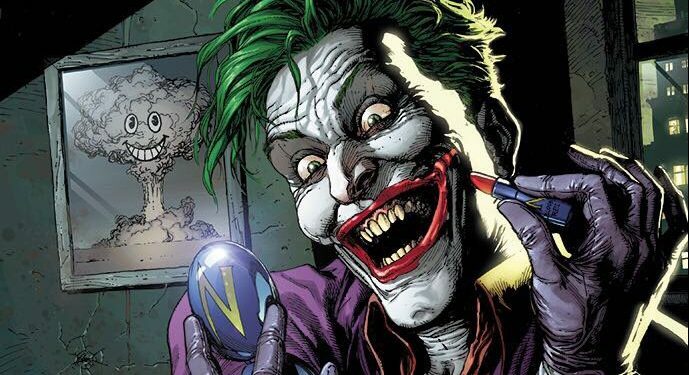 Batman Vs. Rorschach, Lex Luthor & Ozymandias, Doctor Manhattan DC Debut & More! 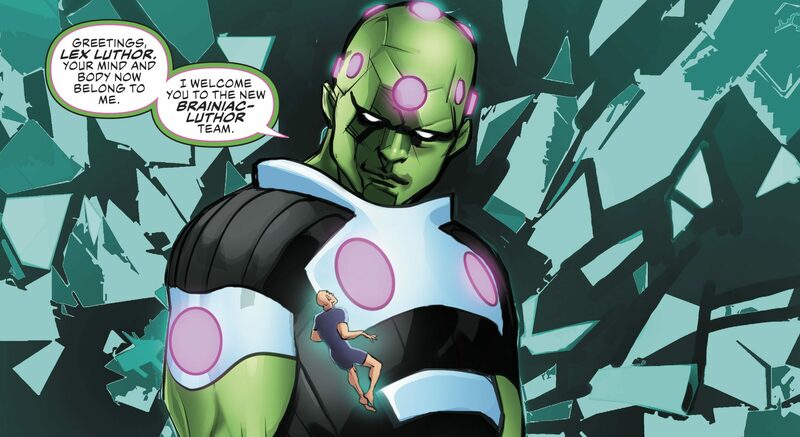 DC Comics Rebirth Universe & Superman #36 Spoilers: What Is Lex Luthor’s New Status Quo? 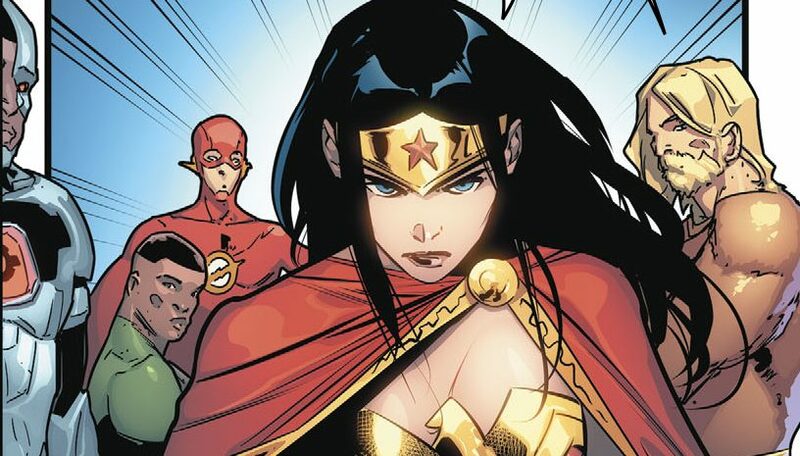 Who Rules Apokolips In Darkseid’s Absence? 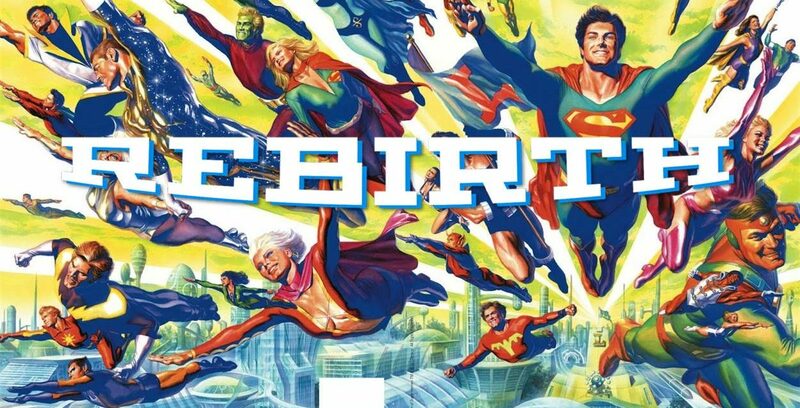 DC Comics Rebirth Spoilers & Review: Superman #800 / Superman #34 Has Lois Lane, Jon Kent Superboy & Lex Luthor Vs. & Darkseid’s Forces! 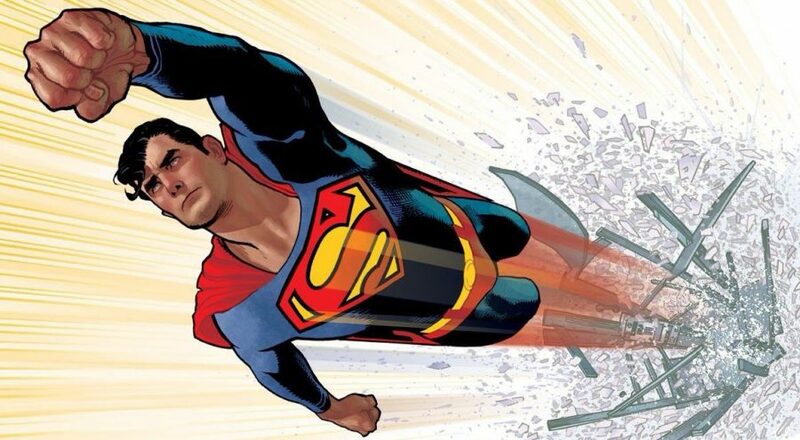 Milestone issue with one page of Superman? 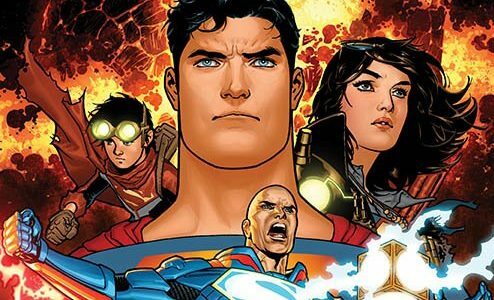 DC Comics Rebirth & Doomsday Clock Spoilers: Doomsday Clock #5 For March 2018 & Doomsday Clock #4 For February 2018 Solicitations Revealed! 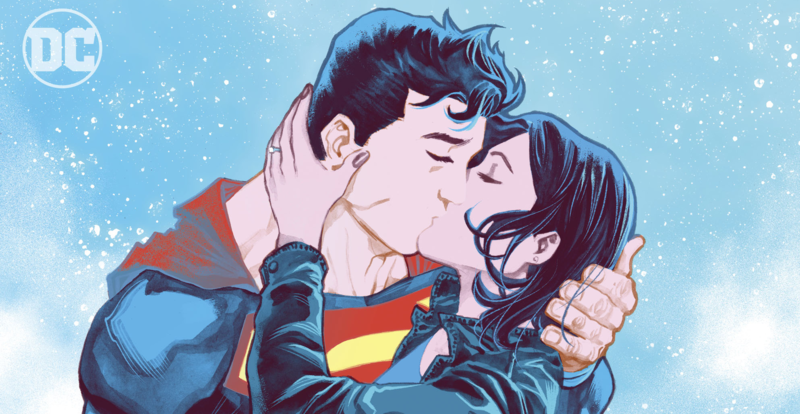 DC Comics Rebirth Spoilers: Superman #33 & What Has Lex Luthor Gotten Himself, Lois Lane & Superboy Into On Apokolips? 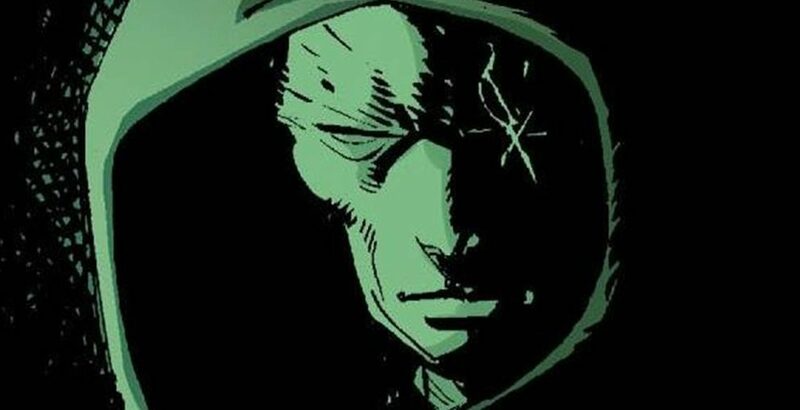 DC Comics Rebirth & December 2017 Solicitations Spoilers: Doomsday Clock #2 Features An Alliance Between The Watchmen Ozymandias & Lex Luthor Of Superman Lore? 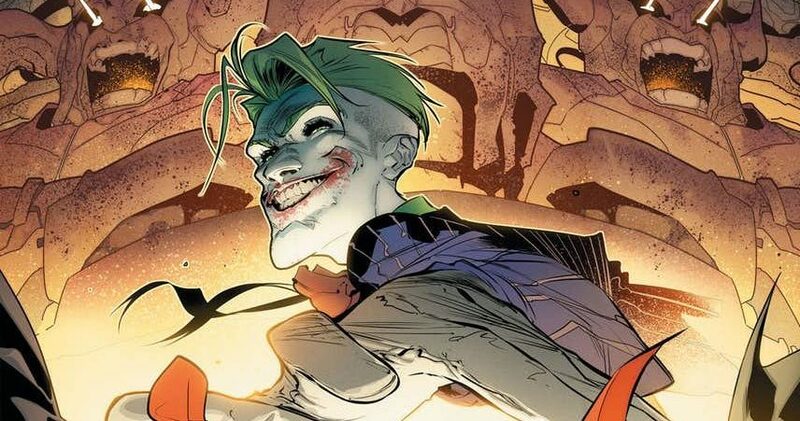 Plus Batman Villain Joker? 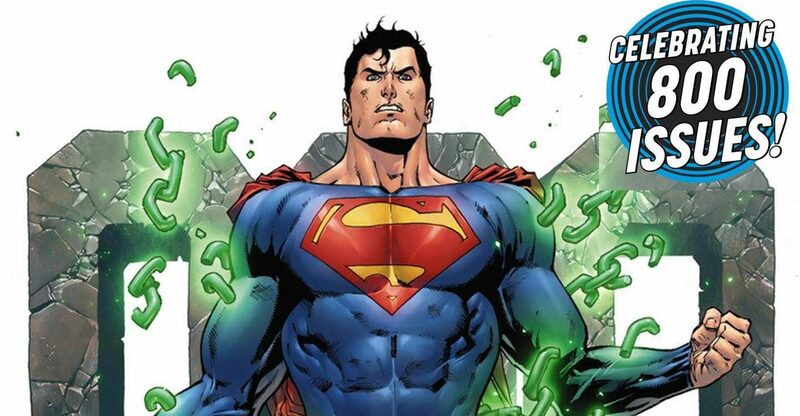 DC Comics Rebirth Spoilers: Action Comics #986 Has Lex Luthor Learn Who Mr. Oz Really Plus Superman & Lex Luthor Status Quo Revealed?! 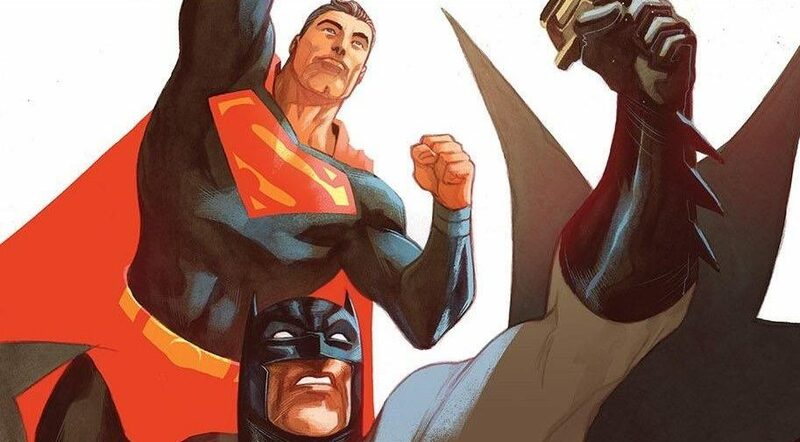 Action Comics #958 & Justice League #52 DC Comics Rebirth Spoilers & Review: DC Rebirth’s Superman, Lex Luthor & Clark Kent As A New Trinity?